Two-Factor Authentication For All Koding Users Available Now! You, along with a million other users, trust us with your files and data with us and we strive to keep it as secure as possible. Two-Factor Authentication (2FA) is one of the most frequently used and requested account security measures and so today we’re happy to bring the 2FA feature to your Koding account. We’re excited to join the long list of companies that have done their part to make your account, your data and the Internet more secure. All Koding accounts can enable 2FA by following these easy steps. 2FA is not required to use Koding, but we highly recommend you enable it. To access the secured resource, the user needs to enter both forms of identification. This ensures that even if a password is compromised, access to a user’s account is blocked. According to its proponents, two-factor authentication can drastically reduce the incidence of online identity theft, phishing expeditions, and other online fraud, because stealing the victim’s password is not enough to give the thief full access to the user’s information and data. How does Koding enable 2FA? Koding uses the Google Authenticator app (available for iOS and Android) as its two-factor authentication app. 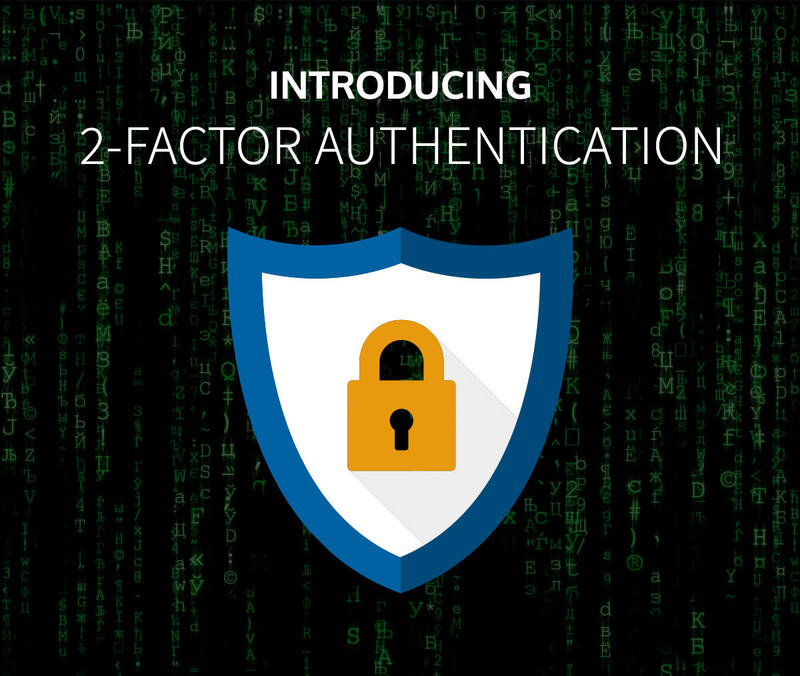 Once 2FA is enabled, you will need to type in your username, password and a one-time passcode that was generated on the Google Authenticator app. The app generates a six-digit, one-time password that changes every 30-60 seconds. Do I have to pay to get this feature? Nope, 2FA is free and available to all Koding users. To enable it for your account, just follow these steps. Like the fact that we’ve made given your account the best possible security? Tell the world!